Celebrate the important people in your life at The Hilton Brisbane this Christmas. An offering designed to cater to all of your festive celebration needs, let Hilton Brisbane make your Christmas the most special one yet. With their festive lunch specials and Christmas Day menu on offer, gather friends, family and colleagues to celebrate this magical season. Enjoy the highly anticipated two-course lunch with a glass of wine and coffee every weekday, launching 12 of November 2018 and sticking around for the Christmas season. Whether you’re visiting friends and family in Brisbane or just want to stay away from the kitchen, Hilton is offering three separate menus to cater for your festive breakfast, lunch and dinner. 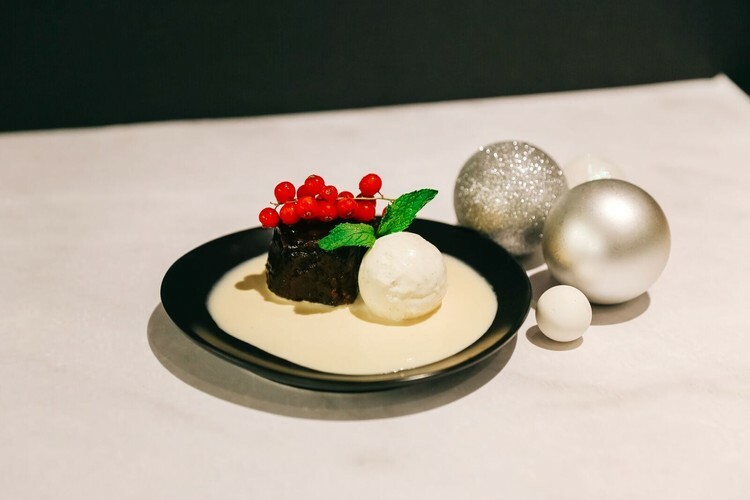 Sit back and relax, knowing your Christmas favourites such as glazed ham and roast turkey will be served alongside traditional Australian produce like Tasmanian salmon and assorted seafood with a dessert buffet that includes puddings, pavlovas, cakes and more. Á La Carte menu is available at Vintaged Bar + Grill on Christmas evening showcasing the best of Australian produce such as grain and grass-fed beef, sustainably sourced seafood, accompanied by local fruit and vegetables. The curated wine and cocktail list is the final accompaniment to celebrate the end of the festivities. Bookings are essential and required by Friday the 21st of December.